Lungile Hlatshwayo is the first African in General Electric Transport to be in the Thomas Edison development programme. This opportunity did not just fall into her lap, but came about as a result of hard work, a proven track record of consistent excellence, and most importantly, a desire to chart her own development trajectory and join a global programme that before her, was out of reach to Africans. Born, bred and buttered in Soweto, she recalls being an inventive and curious child who was reading newspapers by the age of six. Being one of the most hardworking children at her school exposed to opportunities to represent her school at debating championships and education expos. She spent her grade 11 year in Australia on a study exchange programme, which she says was a most formative and life-changing experience. 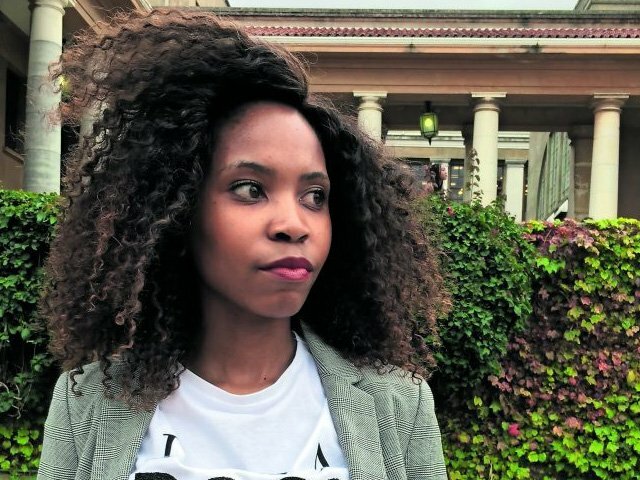 “I remember being so nervous when I arrived, but by the time I had left I was in my element at that school; I had even taught everyone how to sing Naba Abantu Bayasibiza!”. Hlatshwayo chose mechanical engineering as a university choice due to the diversity of options it opens up. Today her engineering job entails working in the power space with turbines, testing their systems and coming up with concepts and designs. As a woman in Stem who finds herself outnumbered in almost every space, she has had to learn not to take things personally and keep focused on the end goal.